Maybe this lawsuit will stop her from pursuing any more recounts… These recounts are costing taxpayers money and they aren’t going to change the results. 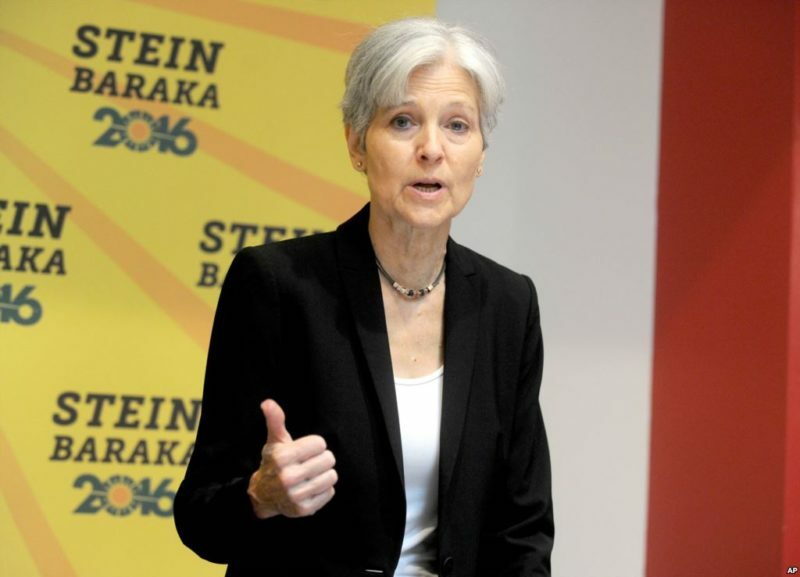 Michigan’s Republican attorney general filed a lawsuit on Friday to halt a vote recount attempt pursued in the state by Green Party presidential nominee Jill Stein. “Michigan voters rejected Stein’s candidacy by massive margins but her refusal to accept that state-verified result poses an expensive and risky threat to hard-working taxpayers and abuses the intent of Michigan law,” Bill Schuette said in a statement, Politico reported. “We have asked the court to end the recount which Stein is pursuing in violation of Michigan laws that protect the integrity of our elections. It is inexcusable for Stein to put Michigan voters at risk of paying millions and potentially losing their voice in the Electoral College in the process,” he continued. “Jill Stein received fewer than 52,000 of the more than 4.7 million votes cast in Michigan’s election for president, yet she now alleges that she is an ‘aggrieved’ candidate and demands a recount that has no possibility of changing the result of that election,” the lawsuit said. “And she demanded a hand recount, a process that cannot possibly be completed in time for Michigan to guarantee that its votes will be counted in the Electoral College, and a process that will cost Michigan taxpayers millions of dollars,” it continued. President-elect Donald Trump has criticized Stein’s recount campaign as a fundraising scheme. On Thursday, the Green Party nominee for the fourth time raised the fundraising goal for the effort to $9.5 million.